U-V-Killer blocks ultraviolet reflection and luminescence. For all fabric, camouflage, and blaze orange. One bottle will treat two sets of hunting clothes. The original U-V-Killer and Sport-Wash has changed how hunters think about camouflage. It has been proven that animals and birds have sensitivity to ultraviolet light and the 438nm short-blue wavelengths that humans are blind to. U-V-Killer absorbs U-V wavelengths and thereby eliminates the blue glow caused by fabric dyes and detergents that contain U-V brighteners. U-V Killer and Sport-Wash are two revolutionary products which eliminate the brighteners from your camouflage. They make your camouflage almost invisible to the keen eyes of deer and other game. 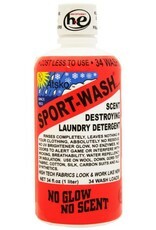 First wash new or soiled garments in Sport-Wash. Then spray on U-V-Killer. U-V-Killer absorbs the ultraviolet light and literally kills the blue-white glow which animals and birds so easily see on untreated garments. For a better chance at all wild game, treat your camouflage and blaze orange with U-V-Killer. It should be noted that a single washing in commercial detergents or fabric softeners will (while not removing the treatment) render the U-V-Killer useless by depositing new brightener dyes. 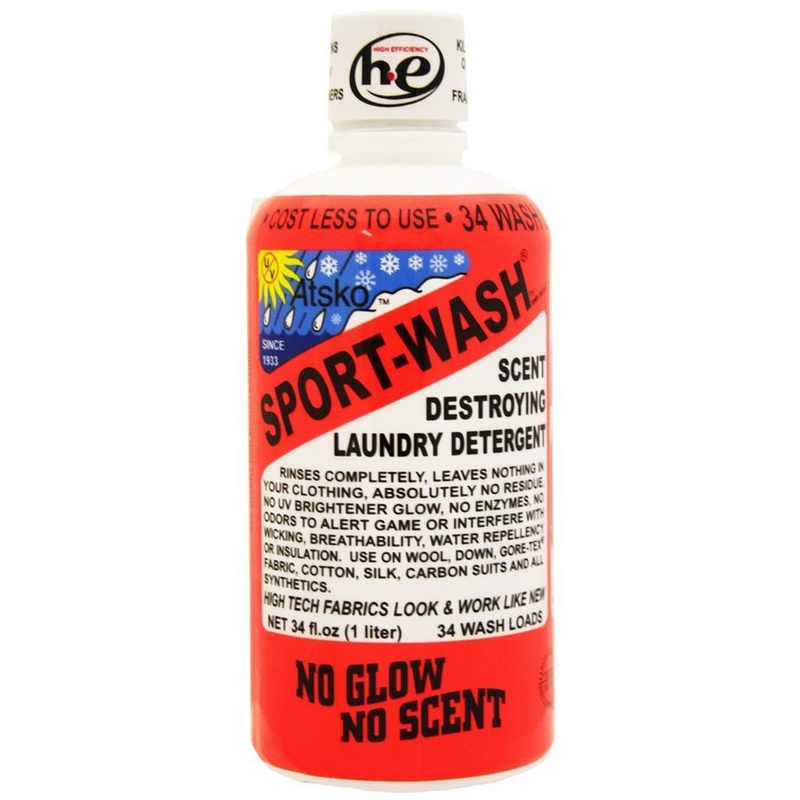 Always wash treated clothes in Sport-Wash. U-V-Killer Eliminates ultraviolet glow seen by birds, fish, and animals. Helps your camouflage truly hide you from game. Works during low light (black and white) and full light (color) vision.